Help us support a new language! 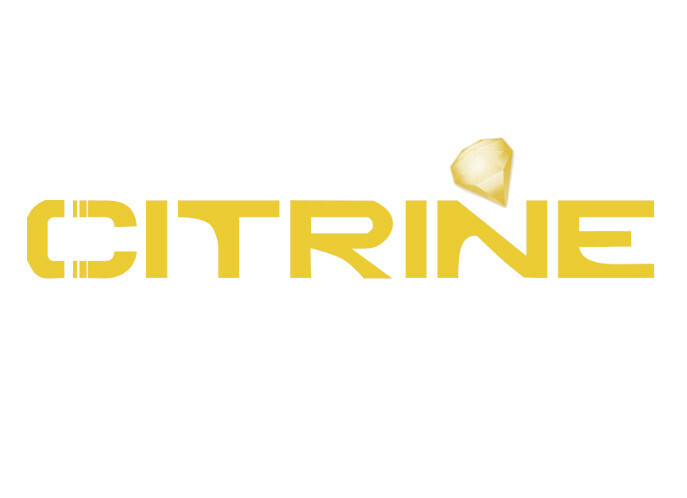 If you translate one single file I will release a new version of Citrine in your language! STEP 1: Download the Citrine translation file. STEP 2: Open the translation file with a plain text editor replace the English words between the double quotes with your translation. Do not use the same translation twice. STEP 3: the new file to: gabordemooij at gaborsoftware dot nl. In your e-mail state the name of the language or dialect and optionally (if you like) add a translation of the introduction text or summary, like (NL or EN). DONE! Keep an eye on this website as a new Citrine version supporting your language will appear soon!